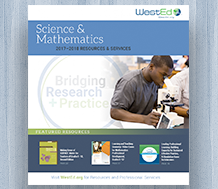 Making Sense of SCIENCE empowers teachers, leaders, administrators, and all science educators with the knowledge and skills needed to engage learners and increase achievement in 21st century science classrooms and beyond. While I have always been a strong science teacher, Making Sense of SCIENCE has changed the way I teach. Each course I participated in unfolded the content in a way that not only pushed my thinking, but also uncovered the challenges that my students have in understanding complex concepts. This combined with the rich conversations around examining student work and literacy connections has made Making Sense of SCIENCE one of the best professional development experiences, and for that matter overall learning experiences, I have ever had. MSS’s goal is to provide transformative professional learning that empowers teachers and leaders with the knowledge, skills, and tools needed to support a culture of productive learning. MSS designs custom learning pathways for teachers and leaders and provides technical assistance to schools and districts that draw on a suite of research-proven products and services. 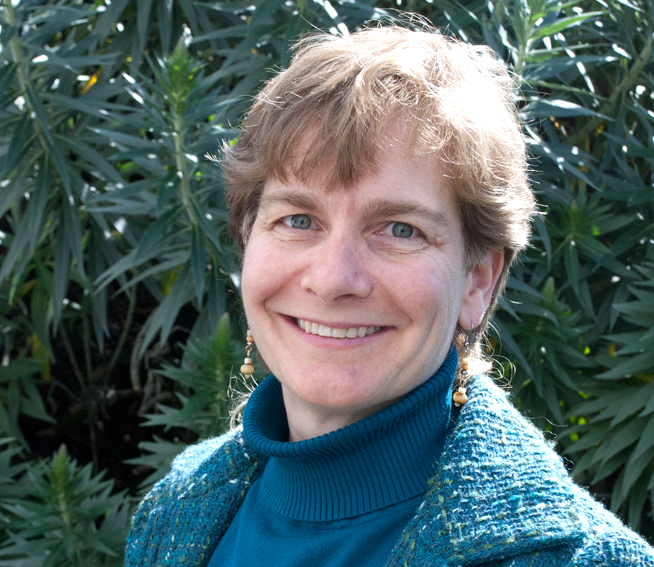 While Making Sense of SCIENCE often facilitates MSS Courses as a direct service to learners, the project also offers Facilitation Academies that equip staff developers and other professional learning providers with materials, knowledge, and techniques to facilitate an MSS Course at their own site. Build a Custom Learning Pathway Today! 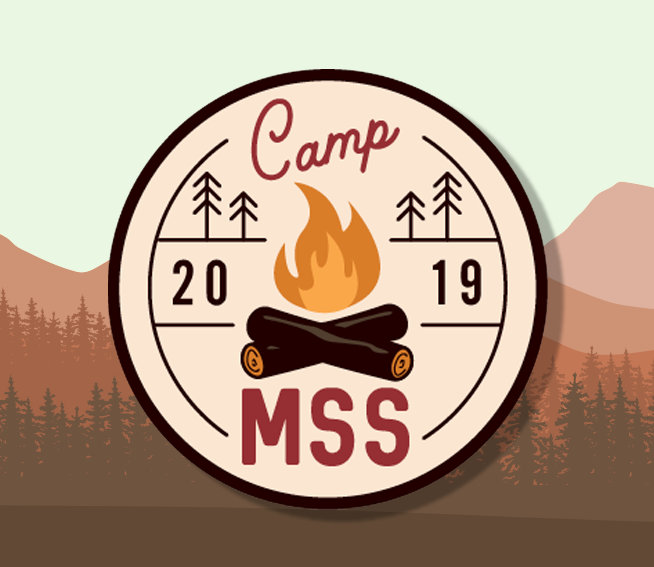 MSS professional learning builds on more than a decade of research and development and combines in-depth earth, life, and physical science content with a focus on supporting literacy, pedagogical reasoning, and effective classroom practices. In rigorous national studies, MSS professional learning courses have been shown to significantly strengthen teachers’ content knowledge and classroom practices and, most importantly, significantly improve student achievement. Costs vary based on the design of the learning pathway. Download our 2018 Services Catalog (PDF) and contact us (mssevents@wested.org) for a complete pricing list and sample pathways. Interested in learning more about the ways you can strengthen your knowledge and skills in the classroom? 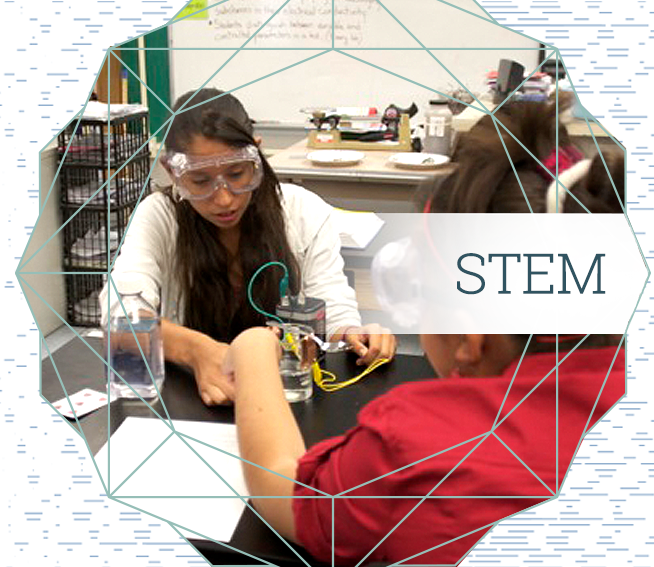 Visit the Making Sense of SCIENCE website or contact us at mssevents@wested.org. Our world is made of matter —but what does it really mean to be made of matter? This is just one of several topics teacher leaders will explore in upcoming facilitation academies by Making Sense of SCIENCE. 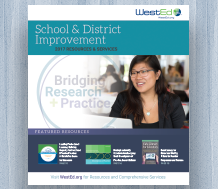 Receive solutions for achieving rapid and sustainable improvement in schools and districts.